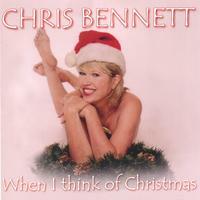 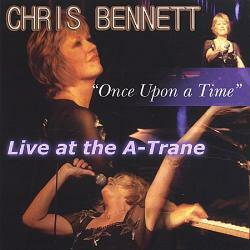 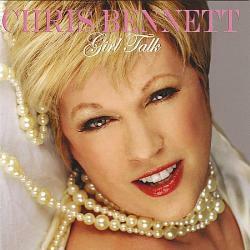 Chris Bennett has had a wide-ranging career, from disco early on to “contemporary” jazz, pop, and cabaret. 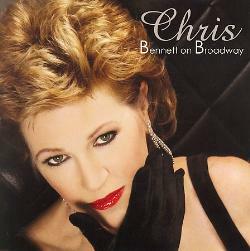 A talented singer/songwriter who is best known for performing her own material, she switches directions altogether on this CD, reviving 18 songs that were originally part of Broadway shows. 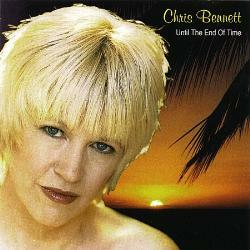 The emphasis throughout is on Bennett’s lovely and expressive voice, with most of the tunes taken at relaxed tempos with a few medium-tempo romps included for variety. 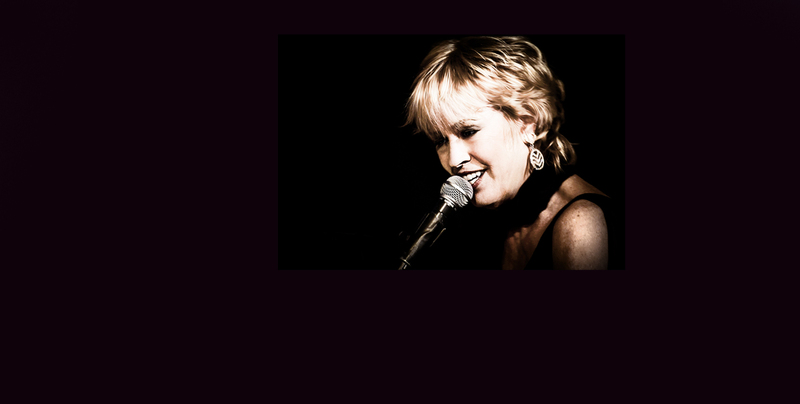 She sticks to the lyrics, bringing out the beauty in the words, and her improvising is very subtle while she swings lightly. 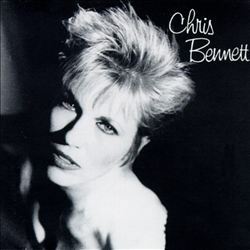 The backup group, which includes altoist Armando Castagnoli, guitarists Kleber Jorge and Thom Rotella, and either Bill Augustine or Bennett on piano, plays its parts well and keeps the momentum flowing. 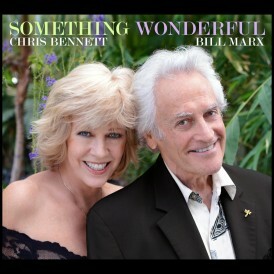 Among the selections are “Come Back to Me,” “Old Devil Moon,” “If Ever I Would Leave You,” “All of You,” and “Get out of Town,” plus an occasional obscurity. 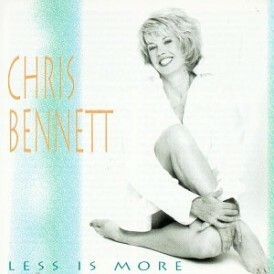 The numbers are arranged in two acts, but there is no story line and the project is really just a good excuse for Bennett to sing classic material. 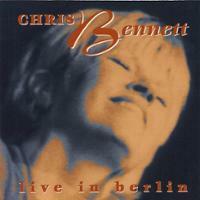 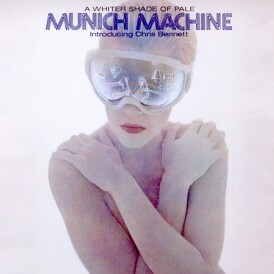 This is one of Chris Bennett’s finest all-round recordings.